If u could steal ANYTHING from the toon what would it be? Regina. 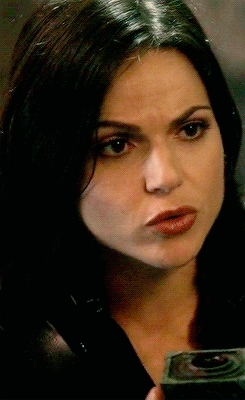 I would kidnap Regina. If that didn't work out, I'd settle on stealing her cloths. The storybook. I want that book. Ohhh and Graham's hart-, hart would actually work for the same purpose too with him lol. Jefferson's hat. So I could travel to any land I please. the spellbook! also regina's clothes and jewerly! and emma's bug! and the storybook! Jefferson's hat for sure. of some pixy dust, I needs my dust! Ariel's bracelet would also be nice. Emma and Regina's blue shirt. 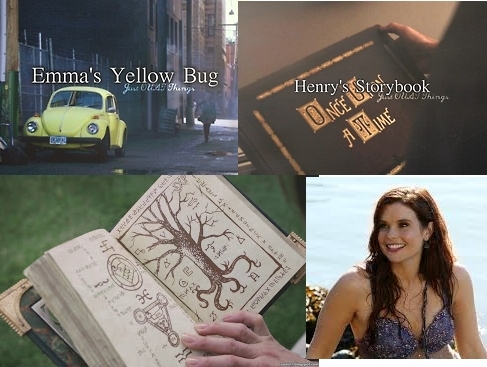 and Emma's yellow bug because it is awesome and super cute. I would steal Jeffersons hat.